Classic Irish Recipes from the Emerald Isle, are comfort food at its very best. 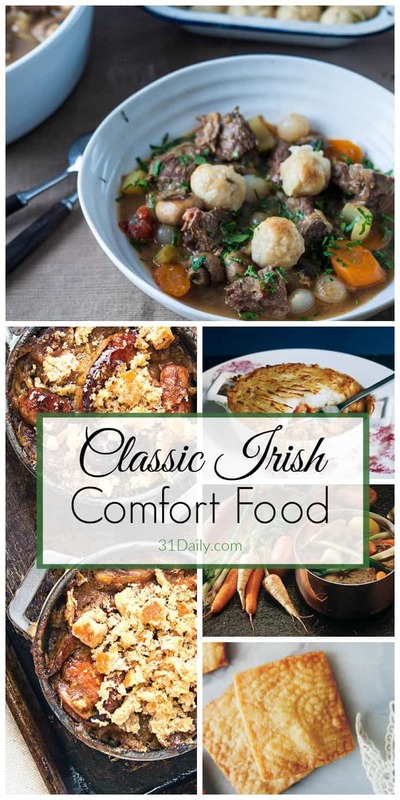 We rounded up authentic Irish recipes — from corned beef and cabbage to colcannon, lamb stew and cream of potato soup, Irish soda bread and scones… traditional recipes you’ll want to explore. 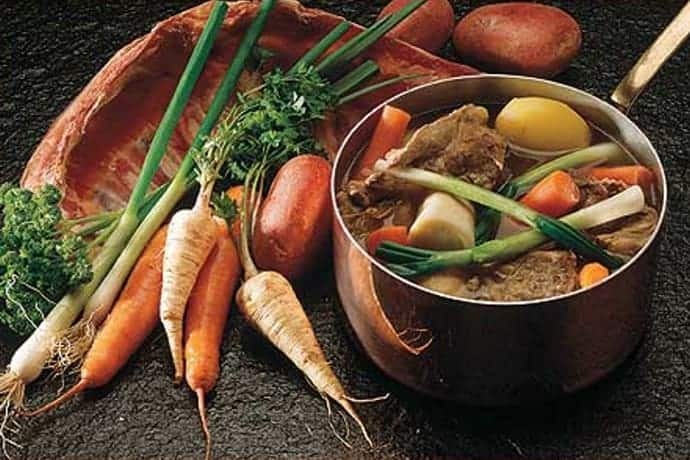 Ireland is filled with natural ingredients and generations of recipes and great cooks. Their traditional foods are filled with hearty vegetables and meat, accented with their famous butter. 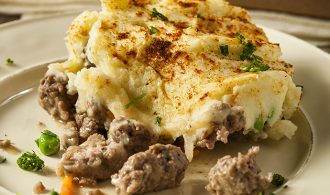 So go beyond the green cupcakes, and try some of these delicious classic Irish recipes the Emerald Isle has to offer. 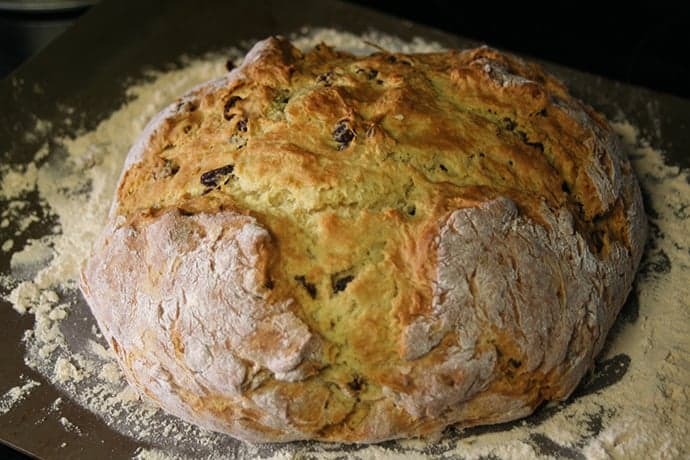 Irish Soda Bread, a national heritage… and a Wilson family favorite. Whether it be St. Patrick’s Day or any spring day. Comfort food at its finest! 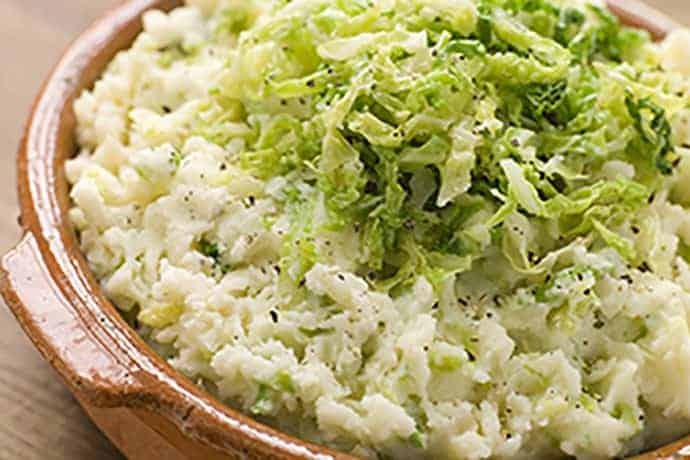 A dreamy concoction of potatoes, cabbage or kale, and cream. 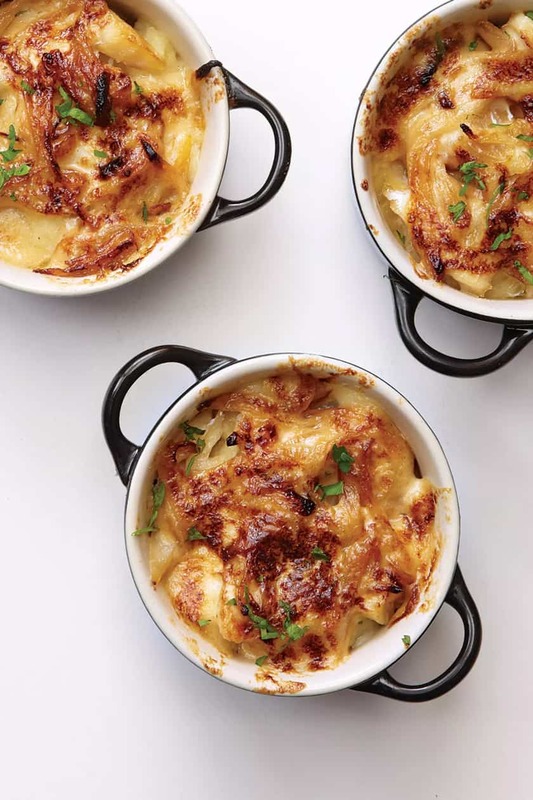 A favorite comfort food — any day of the year! 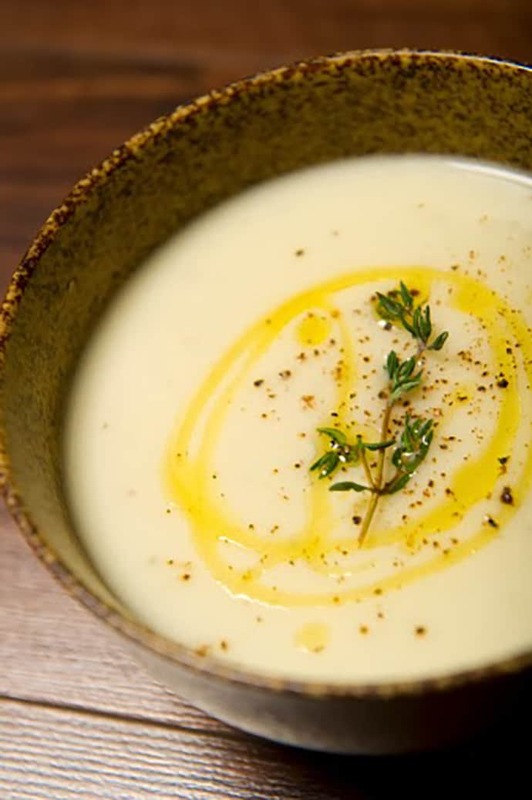 Easy to prepare in under 30 minutes, warm and creamy soup is a perfect antidote for cold, wintry nights, brisk fall afternoons, rainy spring days… or any other day as well. 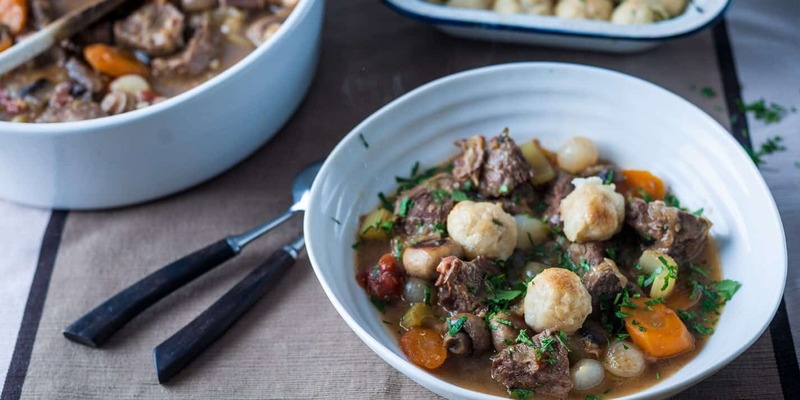 An all-time favorite Irish comfort food — this stew has bubbled over Irish fires for generations. Hearty and delicious! Quintessential Irish fare — Corned Beef and Cabbage is a dish perfect for spring. 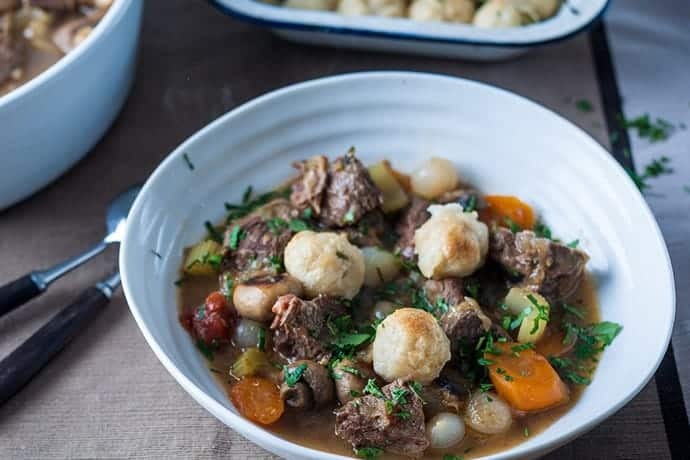 No luck needed with this dish — just hours of slow cooking to blend the flavors beautifully, allowing plenty of time to enjoy St. Patrick’s Day or any day in the spring when the weather begins to warm and the days grow longer. 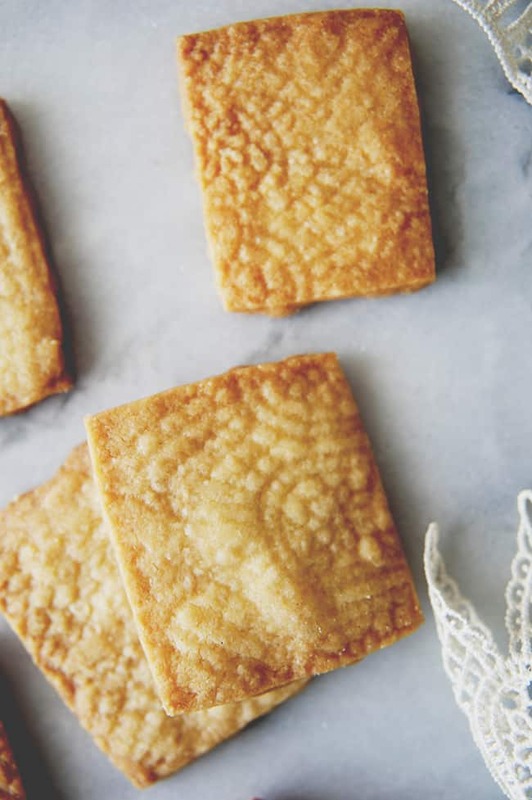 Ireland is famous for its butter, which makes buttery shortbread a perfect Irish comfort food. This recipe gets its lovely texture and subtle nuttiness from corn flour, which is just finely ground cornmeal. A simple yet rich dessert with tantalizingly comfort food flavors. It’s deceptively easy to make, yet beautiful and delicious to serve. 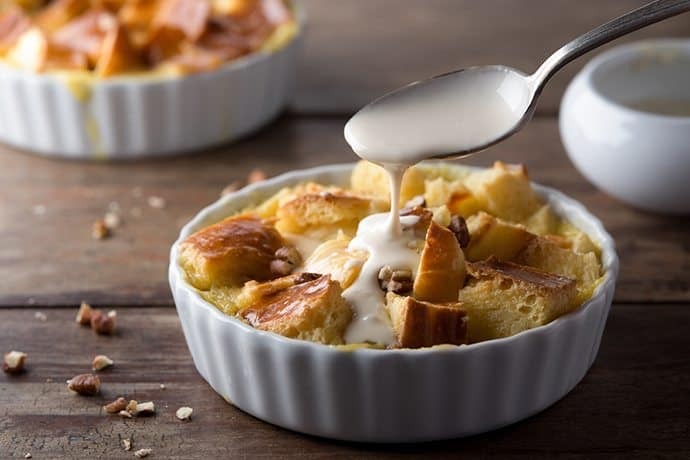 Cinnamon Brioche Bread Pudding is one of those desserts you’ll want to come back to time and time again. 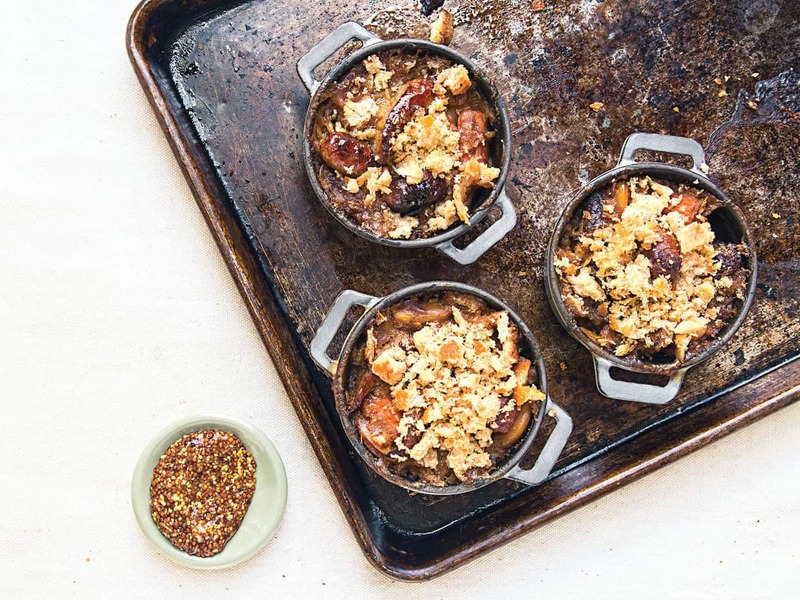 While Brioche has its roots in France — bread pudding is all about Ireland. 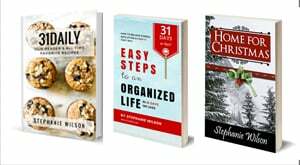 The following are affiliate links to Amazon.com, which means I make a small commission if you make a purchase at no additional cost to you. Looking forward to St. Patrick’s Day! 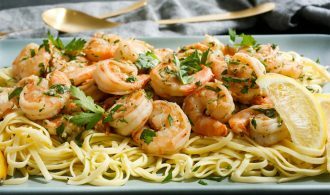 These Irish recipes all look incredible! I adore corned beef, but the half Irish husband is not a fan. You’ve given me lots of different ideas! I’m so glad! 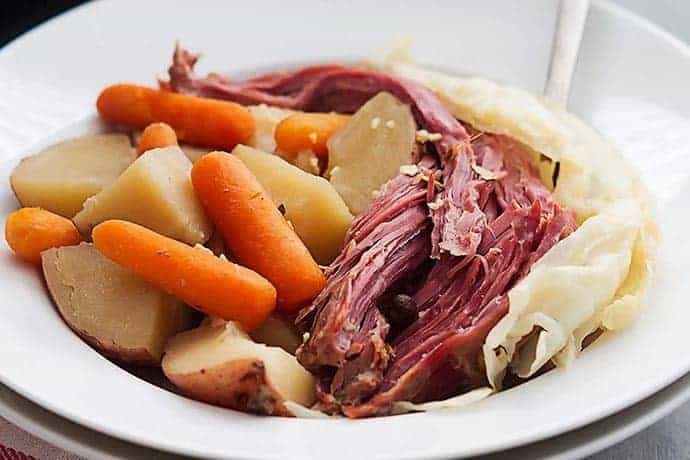 Corned Beef is delicious – but it’s also fun to experiment with new/old Irish recipes. It’s been hard for me to decide what to make for St. Patrick’s Day as well… so I’m extending the holiday throughout the weekend! I love this round up! 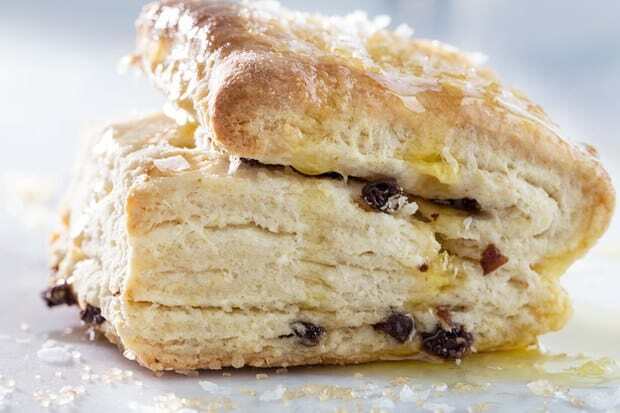 My favorite is the beef stew with dumplings and of course I would need a little scone to lol. Yum! Pinned. Take care. Thank you, Stacey. 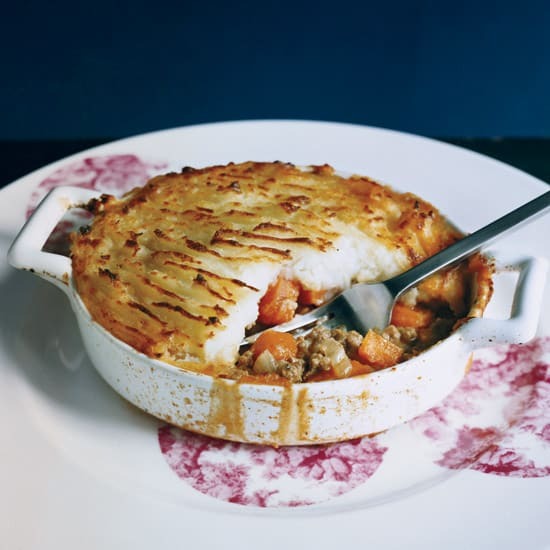 I love these too — especially the beef stew. The dumplings are hard to pass up! Have a great weekend!